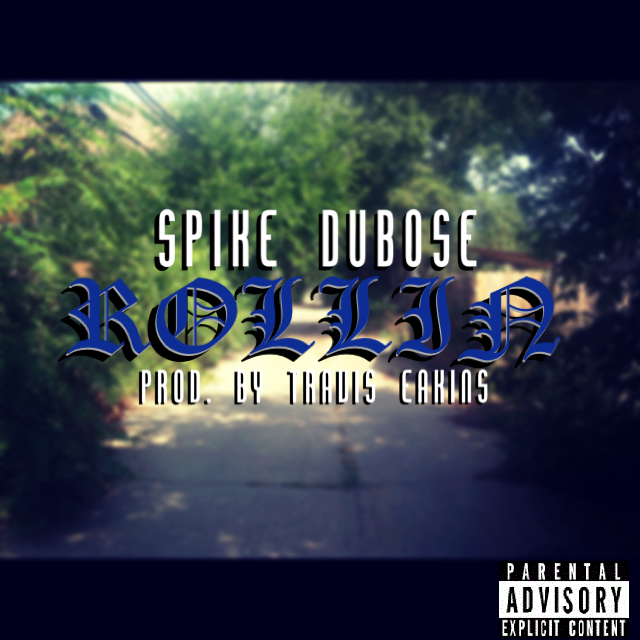 With the release of his debut mixtape The Cherrylawn Ave EP right around the corner, Detroit’s own Spike DuBose(@SPikeDubose) supplies us with the second single from the project titled “Rollin’“. Produced by Travis Eakins. Posted on August 28, 2014, in Uncategorized and tagged audio, illwriter.wordpress.com, rollin', spike dubose, travis eakins. Bookmark the permalink. Leave a comment.